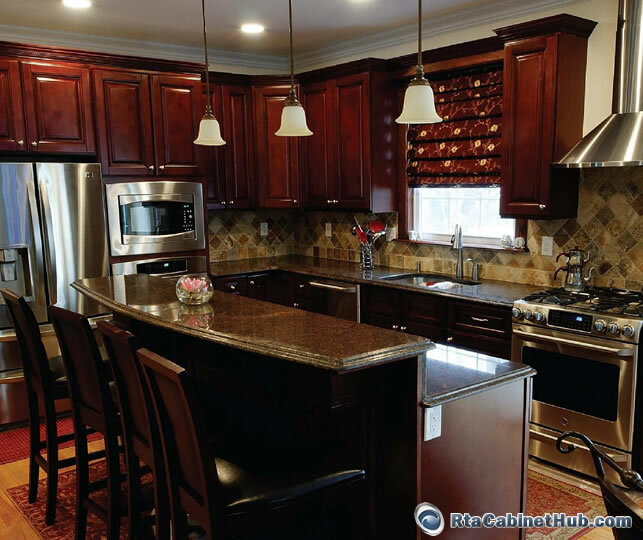 The cabinets are said to be the building blocks of kitchens that not only implements organization but is also among the dominant features that helps create an ambiance. Making up around seventy percent of your entire kitchen, getting the Pacifica cabinetry right drastically improves your chance at a successful renovation project. 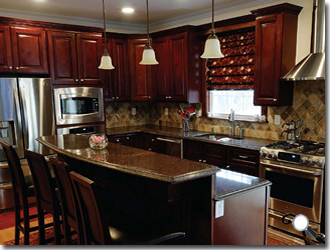 When remodeling kitchens, there are various reasons to choose wall cabinets. And this article discusses the different Pacifica wall cabinets and shelf options to consider. When looking for wall cabinets and shelving units, two important considerations to keep in mind are the layout and how the storage will be utilized. Keep a list of accurate measurements handy to know which dimensions would work best for your needs. Doing so also helps avoid the hassles and inconveniences of having to return products if you ordered kitchen cabinets that do not fit into the available space. 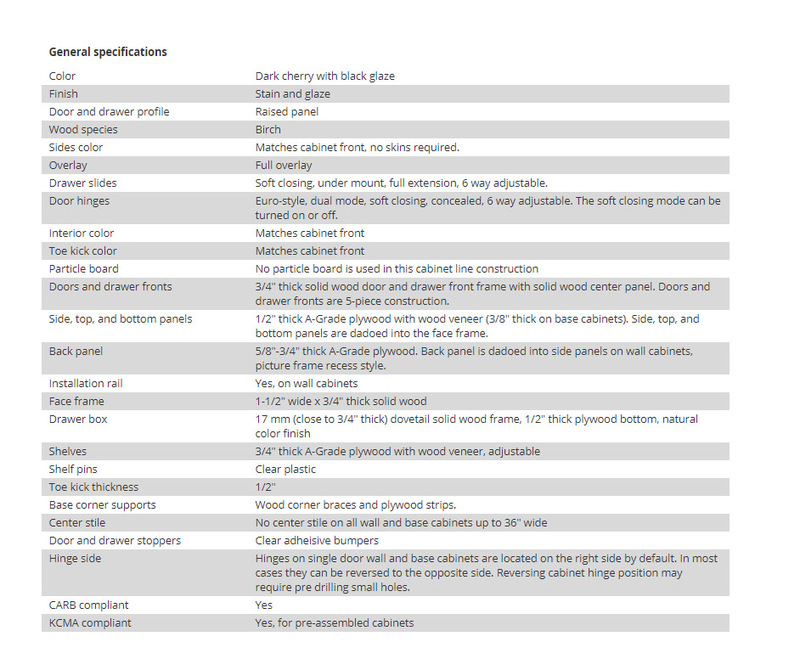 You can choose additional features depending on how you will use specific cabinet units, such as glass doors for displaying valuable items like silverware. And though wall cabinets are commonly mounted on walls, they can also serve as room dividers or partitions when remodeling kitchens. These options come in various styles and sizes, and offer different organizational and storage features with one to three shelves for its interior. If you need to keep larger items, opt for double door units when remodeling kitchens. They offer more space to and range in width from 24" to 36", with the standard 3" increments. For narrow spaces, you can choose from a variety of single door cabinet pieces that measures anywhere from 9" to 21" and like double door has the standard height of 30 inches. Single door units are also available in heights such as 36 inches and 42 inches, depending on the basic layout of the Pacifica wall cabinets. These are perfect choices if you want to add storage to areas where there are appliances or other wall mounted features. As the name suggest, these wall cabinets bridge spaces in between for a continuous look. They come in standard two doors with widths ranging from 30 to 36 inches, and heights in between 12 to 24 inches. These options are perfect organizational features to maximize storage by making use of corners as well as create a stylish addition to border your cabinet collection. Depending on your preference, you can choose the cabinet to be with or without a door and with two or three dividing shelves. The open shelf Pacifica cabinets provide easy access to often used items like spices, and other cooking items. Making full use of corners is a common challenge faced by homeowners. Here is where corner wall cabinets come helpful. The diagonal shape of this cabinet option allows maximized access and use of the available space and ideally fits in between the intersection of two perpendicular walls. Diagonal corner wall cabinets are available in single door design with an option of two or three shelves. 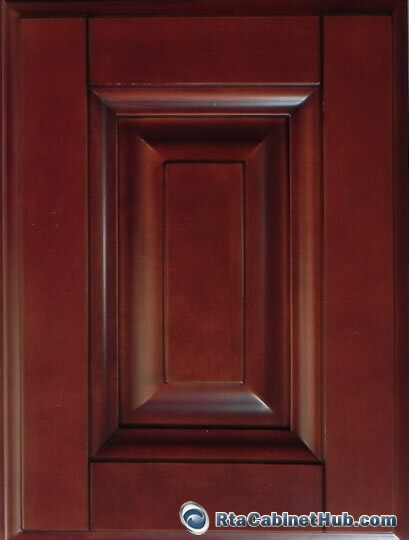 Pacifica product is identical or similar to Sonoma Merlot and Cimarron Cherry cabinet lines offered by other stores.